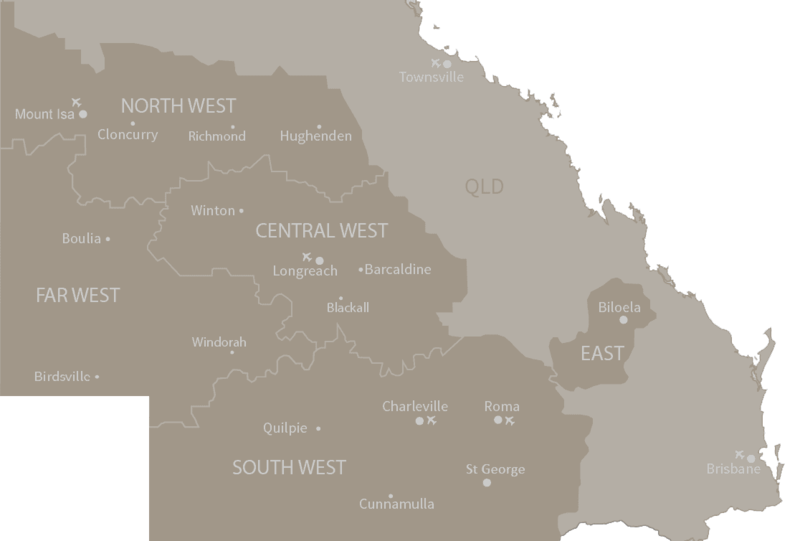 Outback Queensland takes home six accolades at this year’s Queensland Tourism Awards over the weekend, proving its strength as a region in the state’s $25 billion tourism industry. Outback Queensland collected three Gold, one Silver, one Bronze, and one Highly Commended award from Queensland Tourism Awards, out of a total 160 nominations across the State. 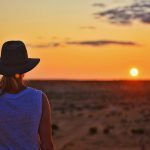 General Manager of the Outback Queensland Tourism Association, Peter Homan, was pleased to see the Outback tourism industry reaping the rewards for their hard work. 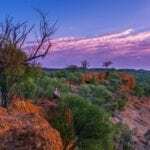 “The Outback Queensland tourism operators recognised at this year’s Queensland Tourism Awards all provide exceptional service – and lift not just the tourism experience in Outback Queensland but the whole State,” Homan said. Outback Queensland dominated the Festival and Events category, with the Mount Isa Mines Rotary Rodeo picking up Gold and the Birdsville Red Bash collecting Silver. 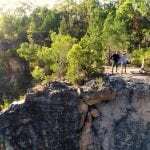 Cobbold Gorge took home two awards, a Gold and Highly Commended, for the Hosted Accommodation and Tourist Attractions categories respectively. Outback Pioneers received Gold for their Cultural Tourism, and Kinnon & Co Outback Accommodation took home Bronze for the Self-contained Accommodation category.